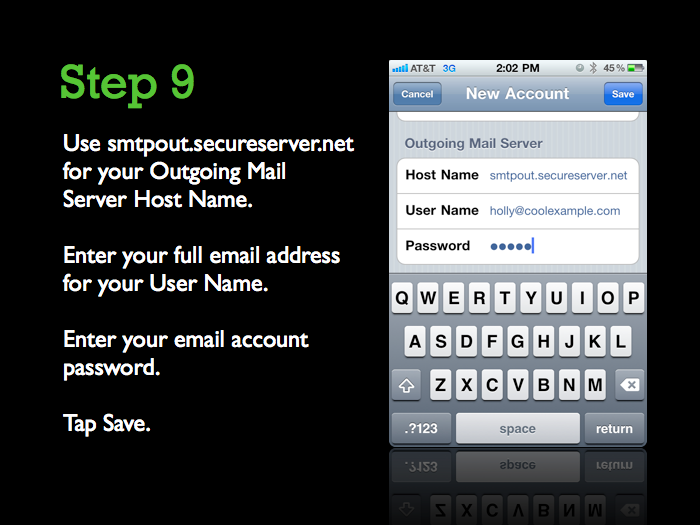 In order to setup your email accounts, go to admin menu and click on emails. Here you can add mailboxes and forwards for your domains. 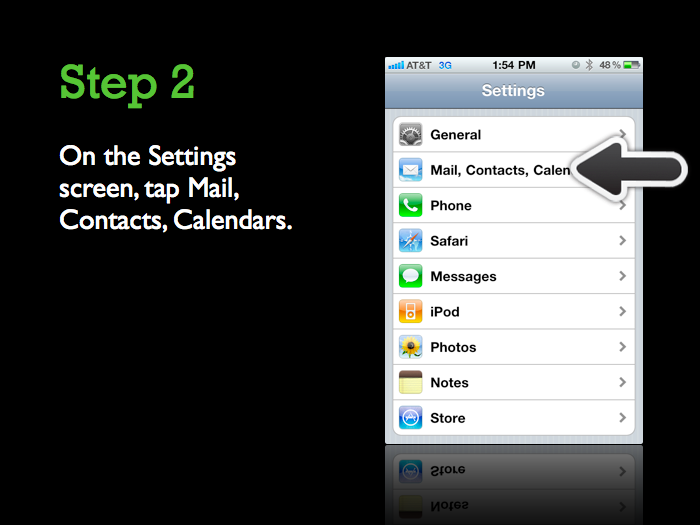 Once you add a mailbox, you can access it via webmail link (top right). 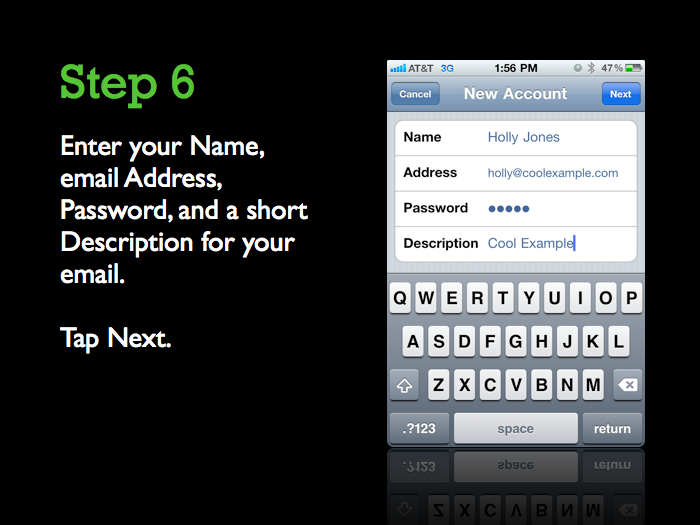 For username, enter your full email address and enter the password you created for mailbox. It may not be the same password as your user in Carsinia. 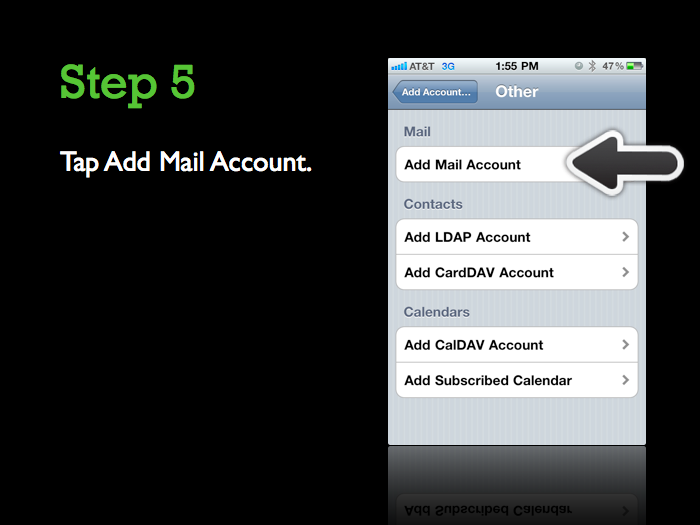 If you already have an emailaccount set up, press Menu and tap Accounts. Press Menu again and tap Add account. NOTE: Even though iOS labels these fields as Optional, our email serversrequire them to send email. Go to home screen. Select the icon that lets you set up email (this can be called Setup, Setup Wizard, Email Setup, BlackBerry Set-up, E-mail settings, or Personal Email Set-up). Choose Email and then choose Other. Choose Add existing account to your Blackberry device. Type your full email address and email password. 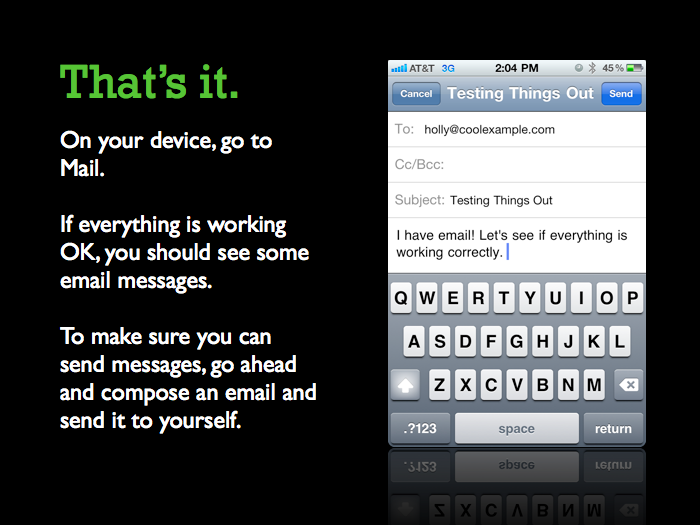 Your device should take a few moments to connect to the Internet, identify the type of email account you have (IMAP or POP), and activate the new email address on your hand held device. Open Microsoft Outlook 2003. 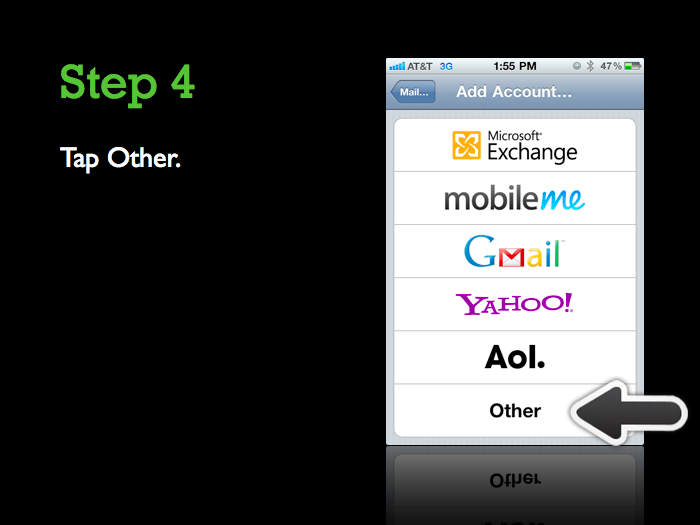 From the Tools menu, select Email Accounts. Enter carsinia.com for Incoming mail server (POP3 or IMAP). Enter carsinia.com for Outgoing mail server (SMTP). 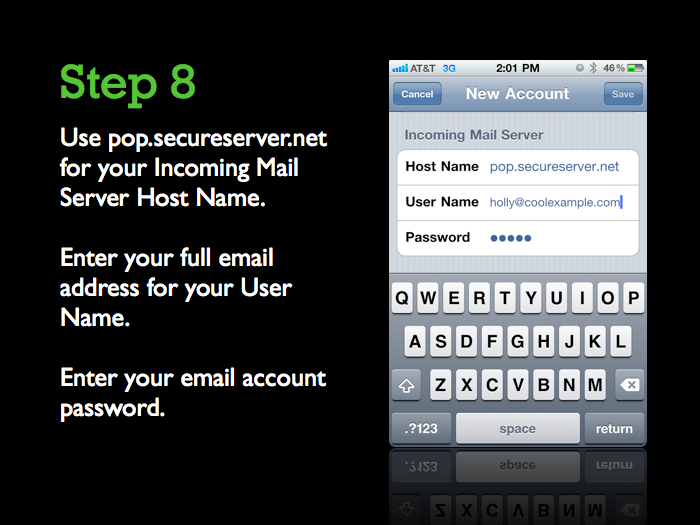 Enter your your full email address as User Name and Password, and select Remember password. Next to Outgoing Server (SMTP), type 587. Then, click OK.
Open Microsoft Outlook 2013. Click on File, click on Account Settings button. A drop down will appear. Click on Account Settings... in the drop down menu. At the bottom, select Manual setup or additional server types and click Next. 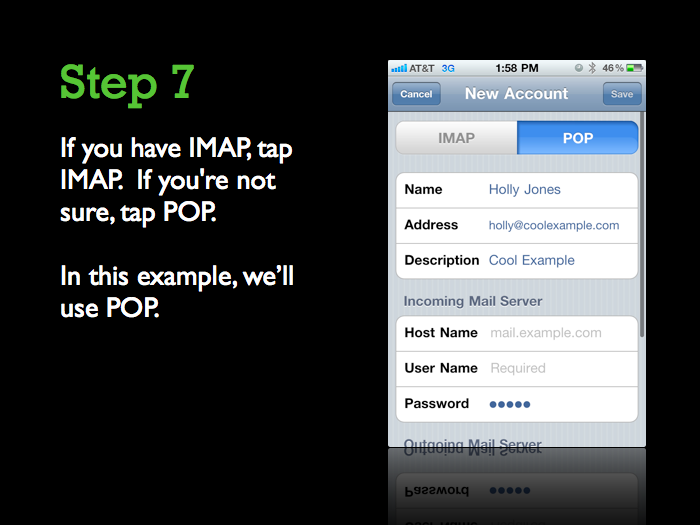 Select POP or IMAP, and click Next. Full Name - The name to display on your email. 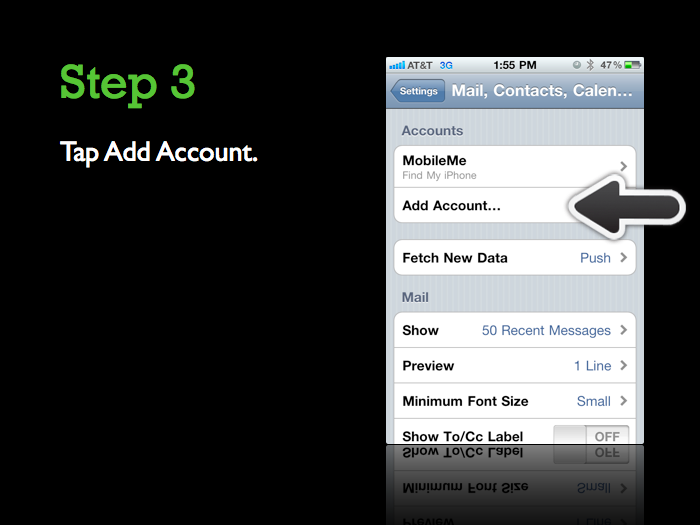 Account Type - Select POP or IMAP. Description - A description of the email address to display in the email account list in Mail. Incoming Mail Server - Enter carsinia.com. User Name - Your full email address. Click Use Secure Sockets Layer (SSL). Description - A description of the SMTP server to display in the SMTP server list in Mail. Outgoing Mail Server - Enter carsinia.com. Use Authentication - Select this option.